I know the world of electronics since junior high school, then entered a vocational high school in the electronics department STMN 2 Bandung. Graduated from there and accepted the work as Electrical Technician at a private company in the city of Bogor. 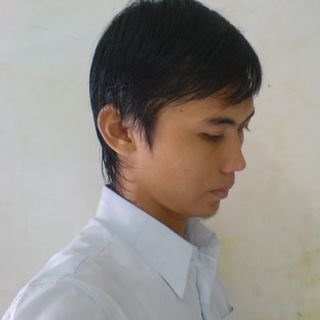 Two years later I went to college in UIKA Bogor majoring in electrical engineering and graduated in 2008. My friends call me with Caang, (words in Sunda) which means light.